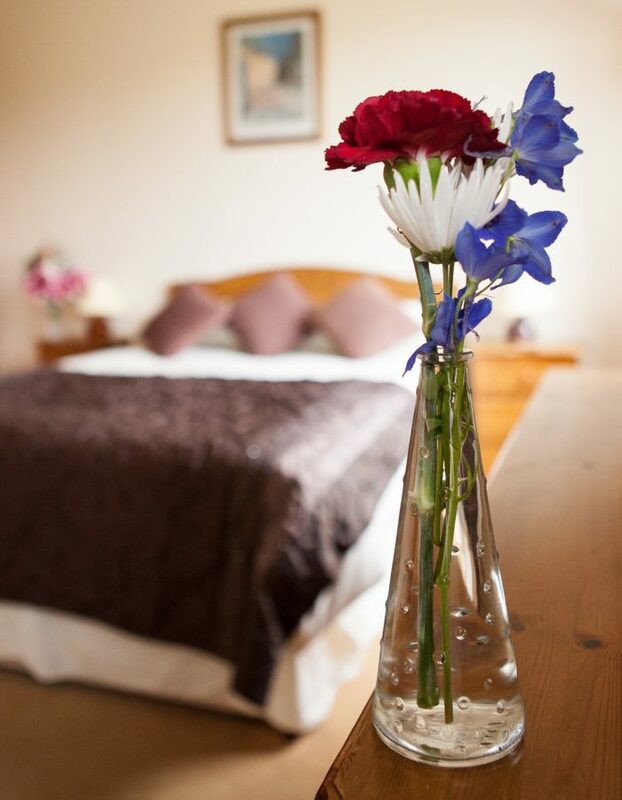 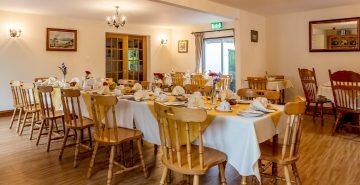 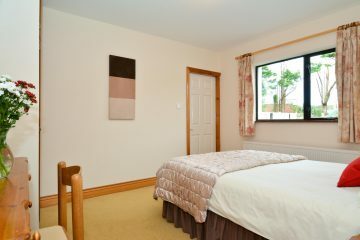 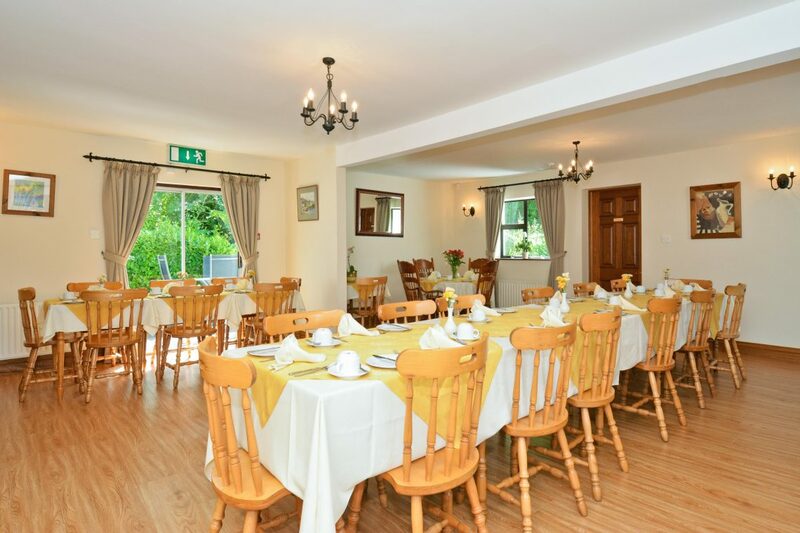 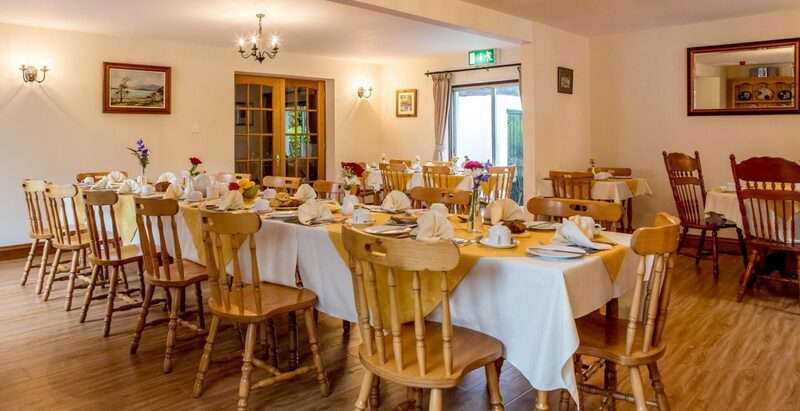 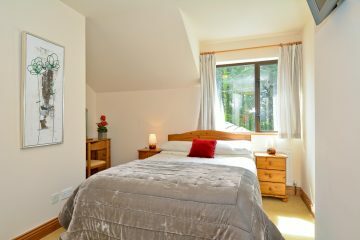 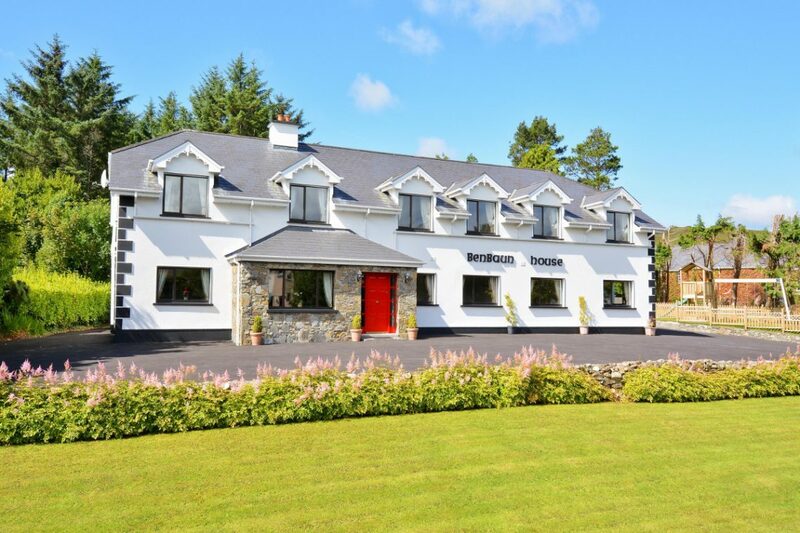 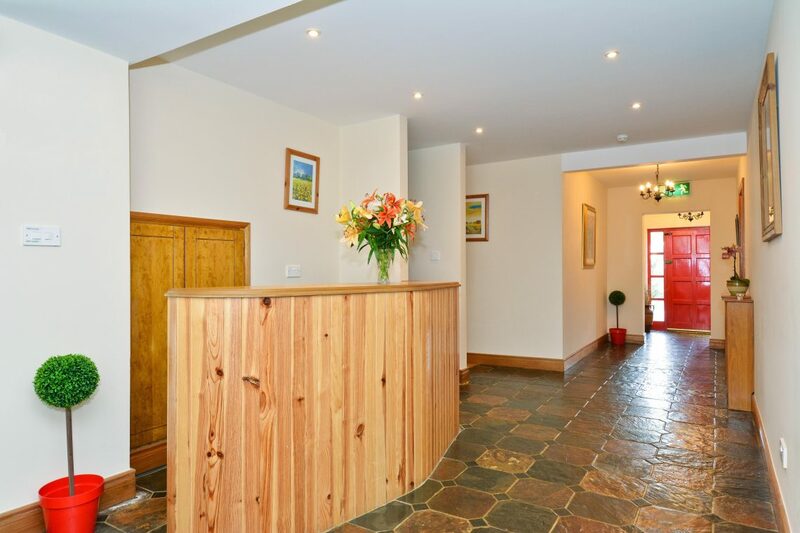 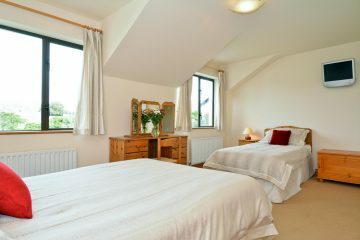 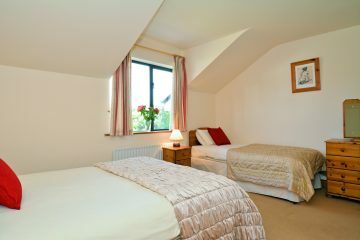 Benbaun House is a registered and approved Guesthouse by Fáilte Ireland, the Irish tourism board. 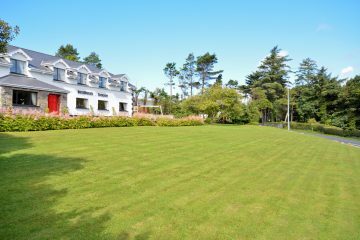 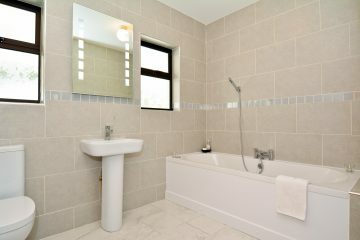 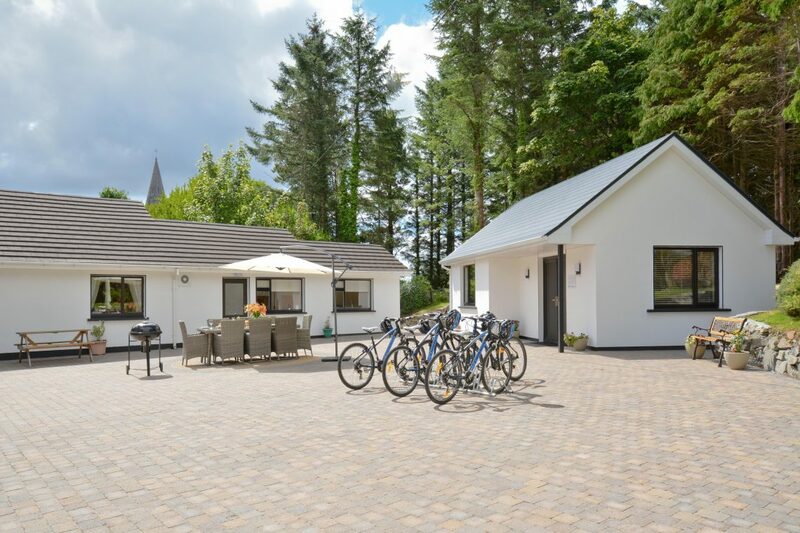 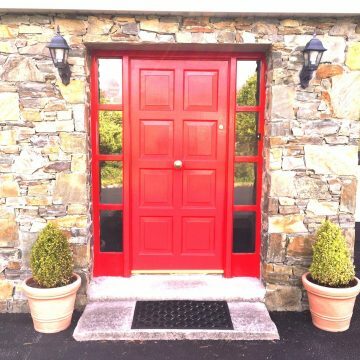 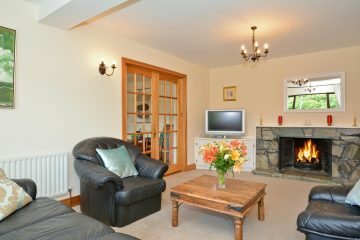 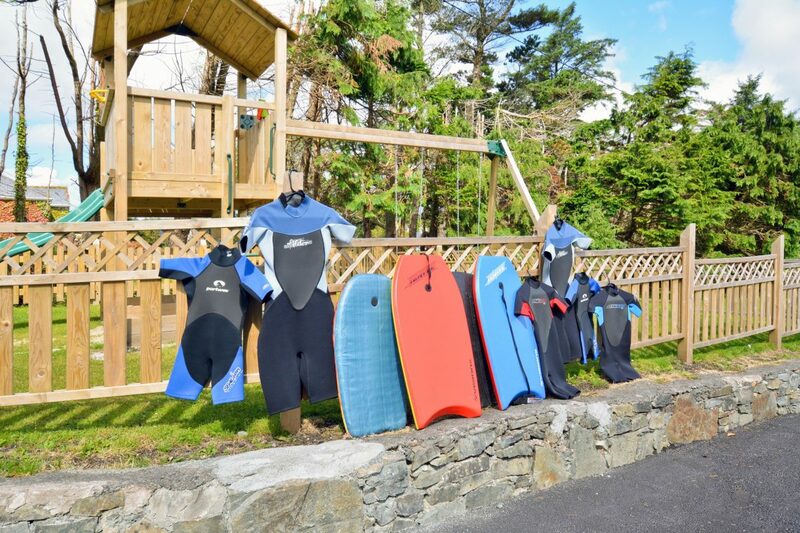 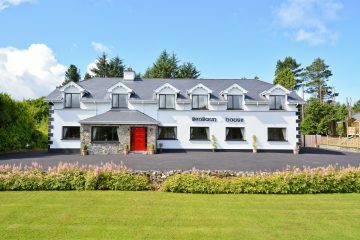 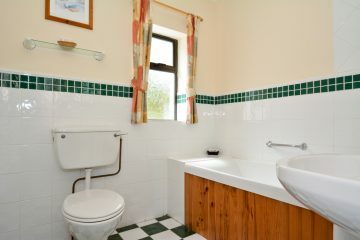 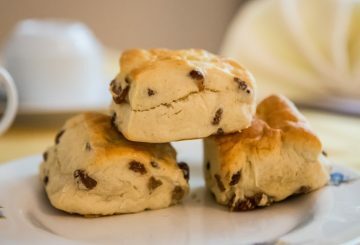 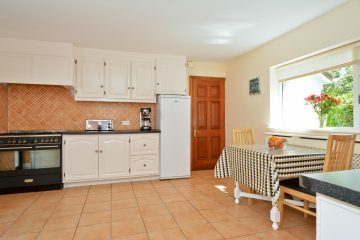 Benbaun House is a Self-Catering Holiday Home in Connemara, owned and managed by the Lydon Family since 1974. We have been extending a traditional family hospitality to our guests since then. 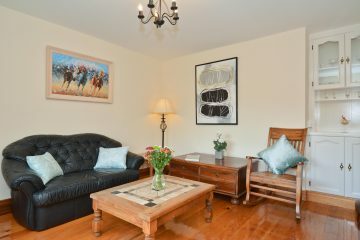 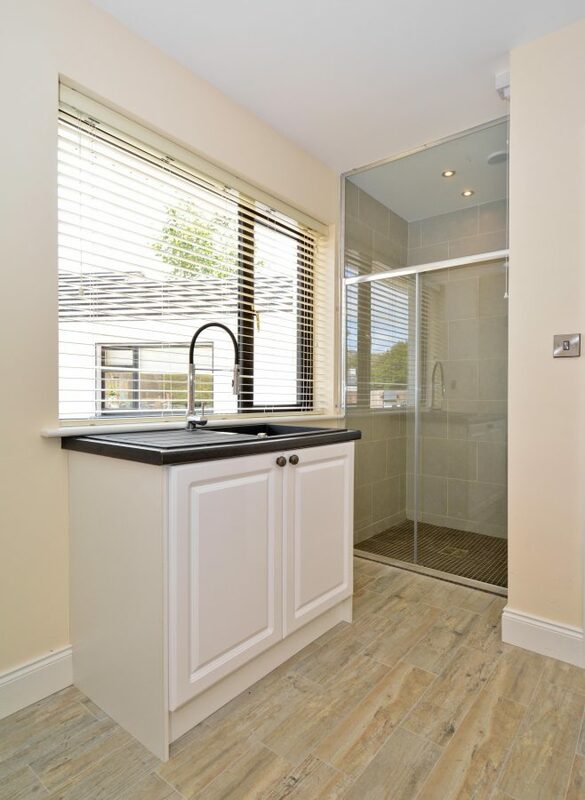 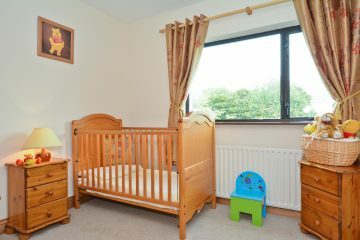 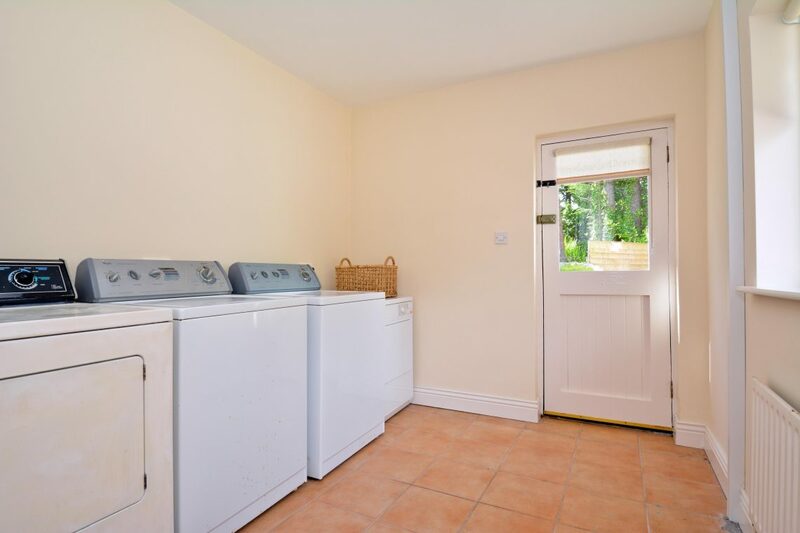 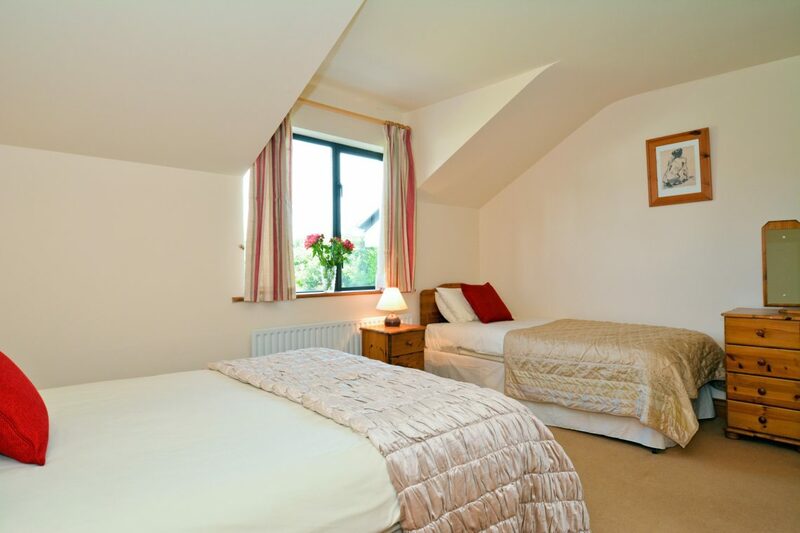 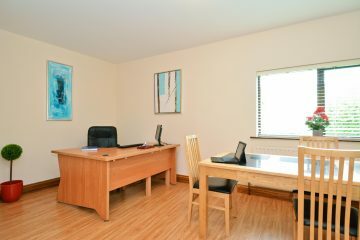 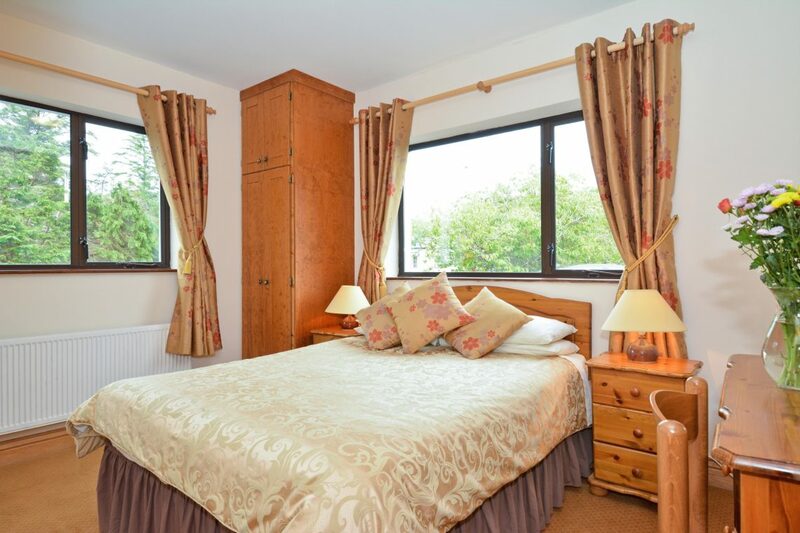 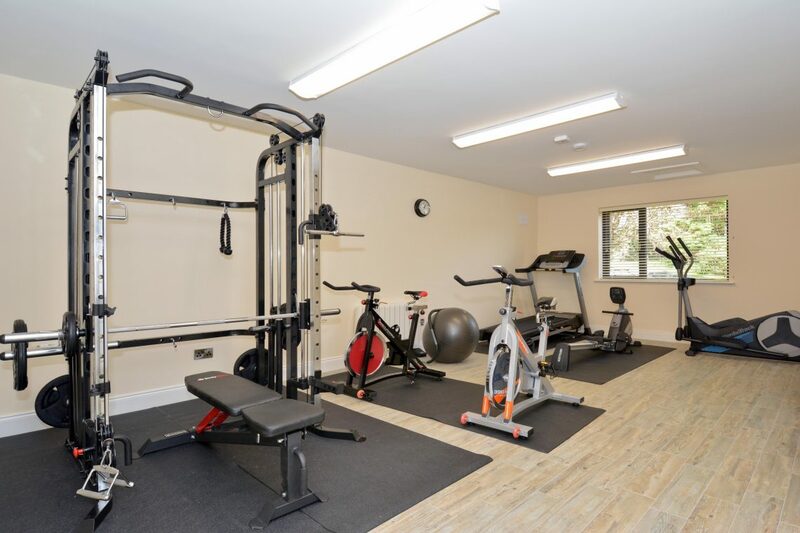 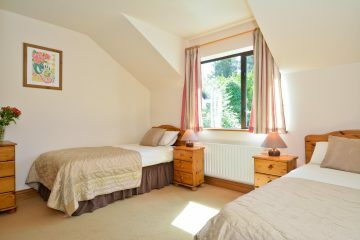 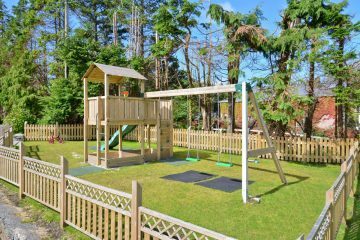 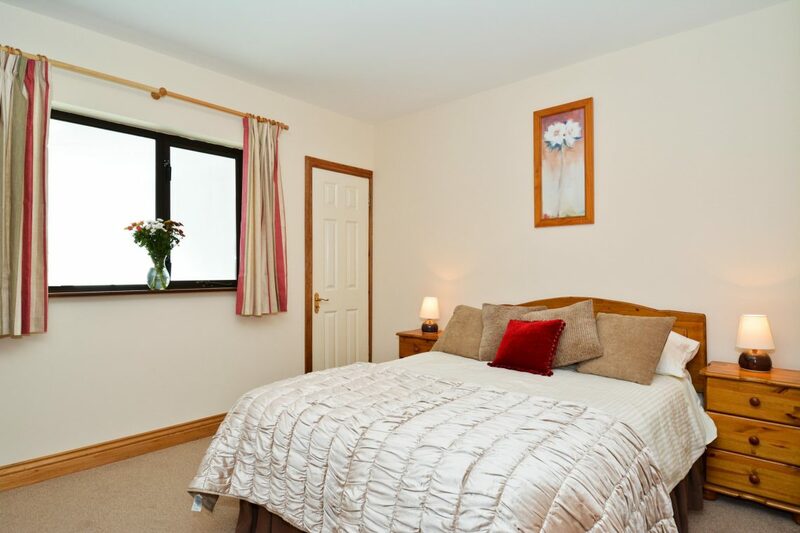 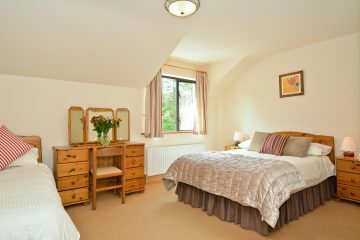 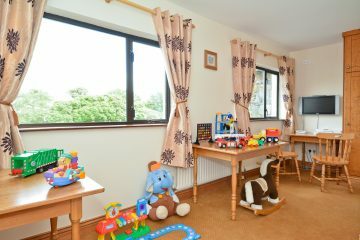 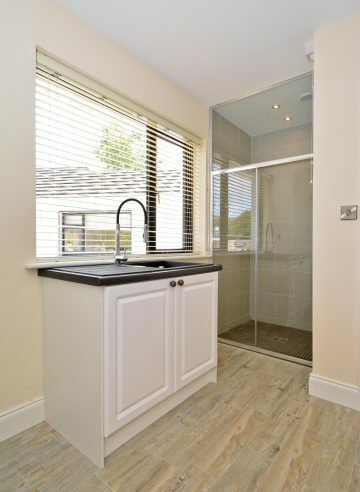 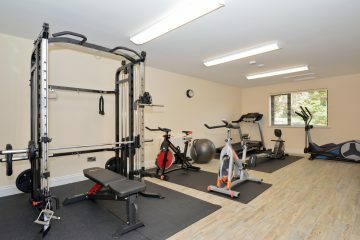 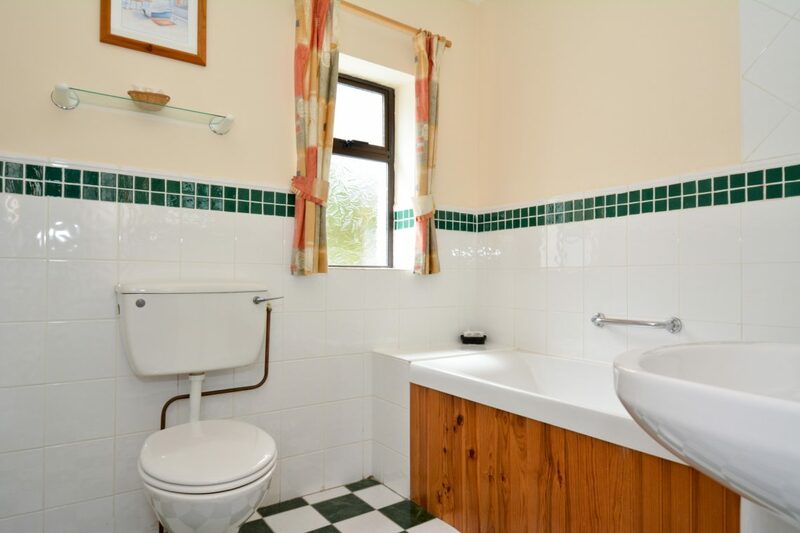 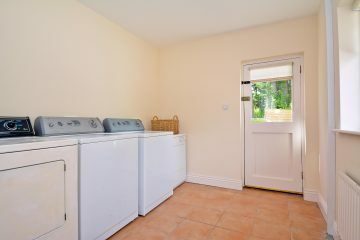 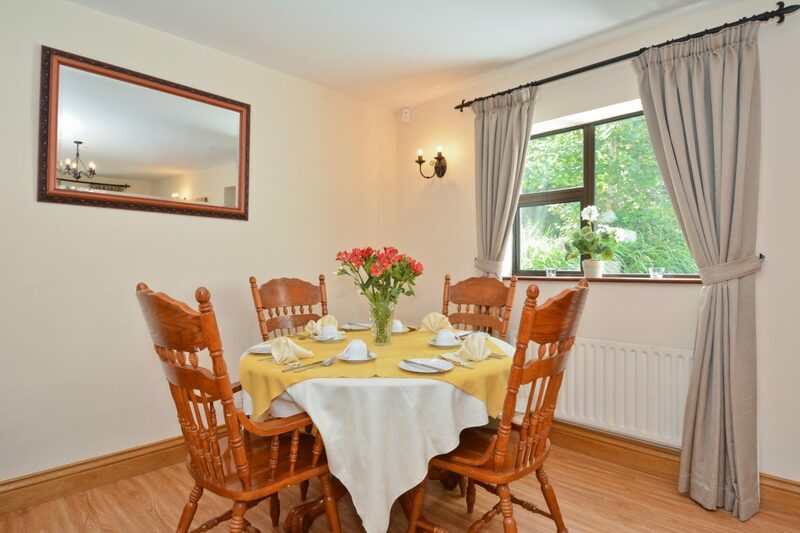 Brendan Lydon and his family now invite you to enjoy the affordable luxury of Benbaun House, set well back from the road in mature, leafy gardens and only 3-minute walk into Clifden Town Centre.